Greetings! Please scroll down to choose the date and time of the show you are interested in seeing and you will be directed to purchase tickets. COLLIDE brings F. Scott Fitzgeralds’ classic novel to life in an innovative new dance theater adaptation. 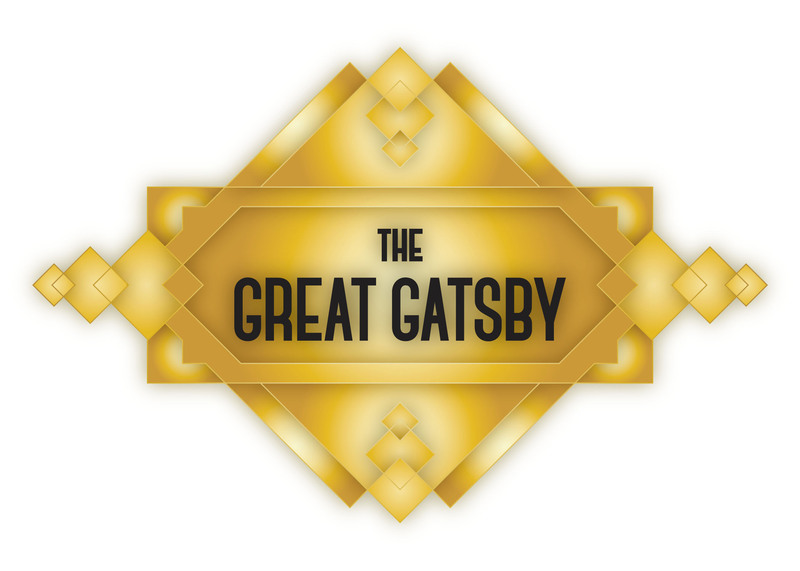 The story of the fabulously wealthy Jay Gatsby, his love for the beautiful Daisy Buchanan, and lavish parties on Long Island is an exquisitely crafted tale of America in the 1920s.